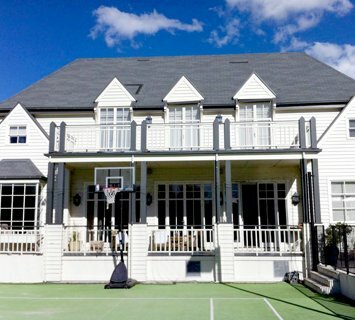 At Melbourne House Painters, we can enhance the beauty and ambiance of your home with the best residential painting in Beaumaris. Our interior and exterior painting services can rejuvenate and transform the appearance of your property, giving it more style and adding to its value. We also offer plaster repairs, wood rot repairs, window repairs and other secondary services. 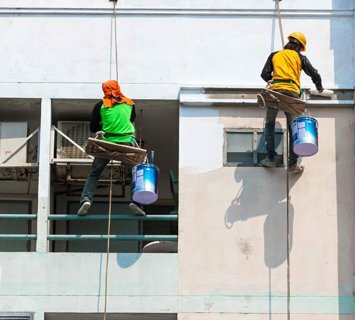 Our painters in Beaumaris take your opinions and preferences seriously, which is why we offer a personalised service that takes your input into account. 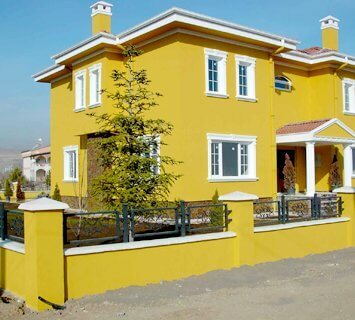 Our team will consult you on various colour schemes, giving you the opportunity to influence the final outcome. At the same time, we’ll make sure the final choice complements rather than detracts from the existing decor and architectural style. There are many providers of residential painting in Beaumaris, but how many are supported by reputable independent organisations? Our services are accredited and certified by Dulux, Australia’s must trusted paint brand, which means you can rest assured we know what we’re doing. In addition, we boast a membership with the Australian Master Painters Association, the peak industry body. Our house painters in Beaumaris have been the proud recipients of Word of Mouth service awards on four consecutive occasions between 2012 and 2015. We have graciously accepted recognition for our uncompromising standards and consistent results. These awards not only tell us what we’re doing right, but encourage us to continue achieving our personal best and striving for new heights. 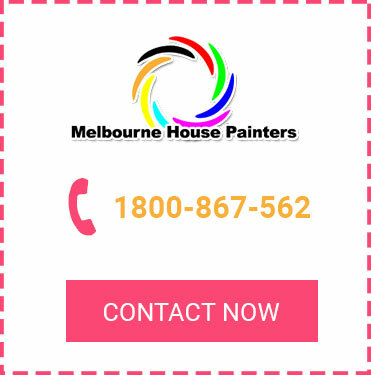 When you need professional residential painting in Beaumaris, you can rely on the team at Melbourne House Painters to get the job done. Call us today on 1800 867 562 or message us online and we’ll get back to you as soon as possible with helpful answers to your queries.